Craving a dish that's not too heavy but not too light? 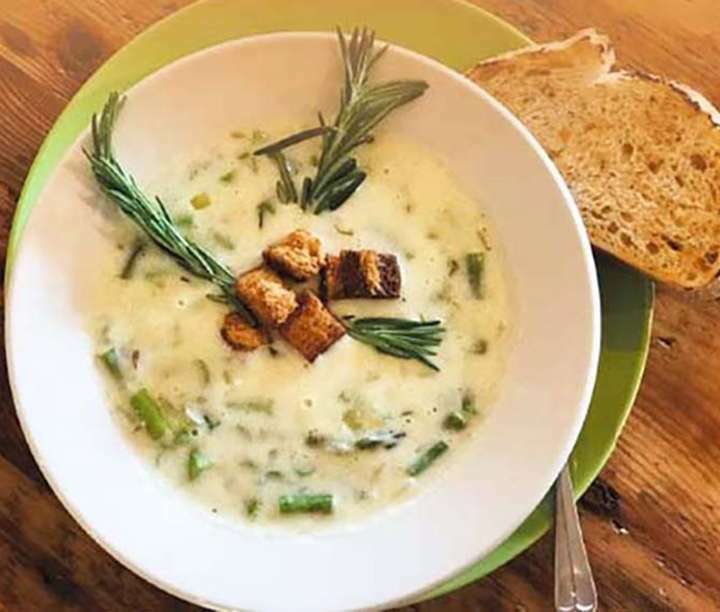 This delightfully creamy soup recipe provided by Door County Coffee will ease your transition into summer in the yummiest way possible! Already thinking about all of those Easter eggs that you’re going to have to eat after the kids color them? 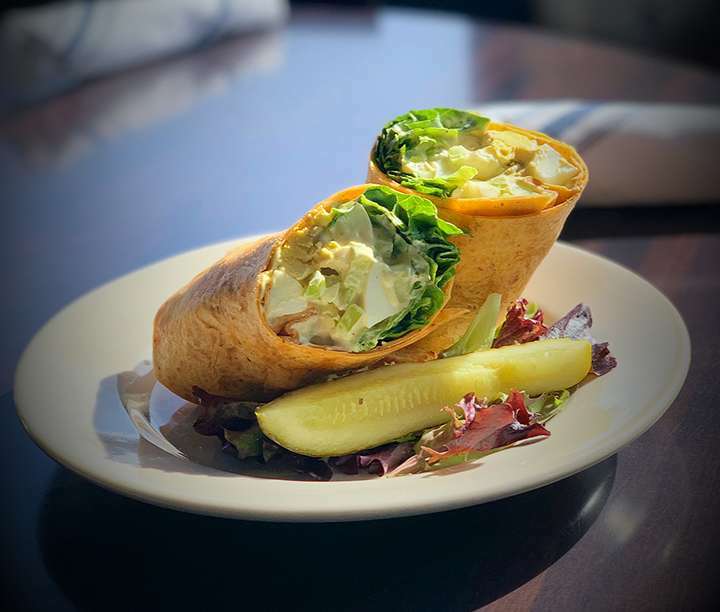 Cedar Crossing Restaurant & Bar has you covered with their family-favorite Egg Salad Wrap recipe. 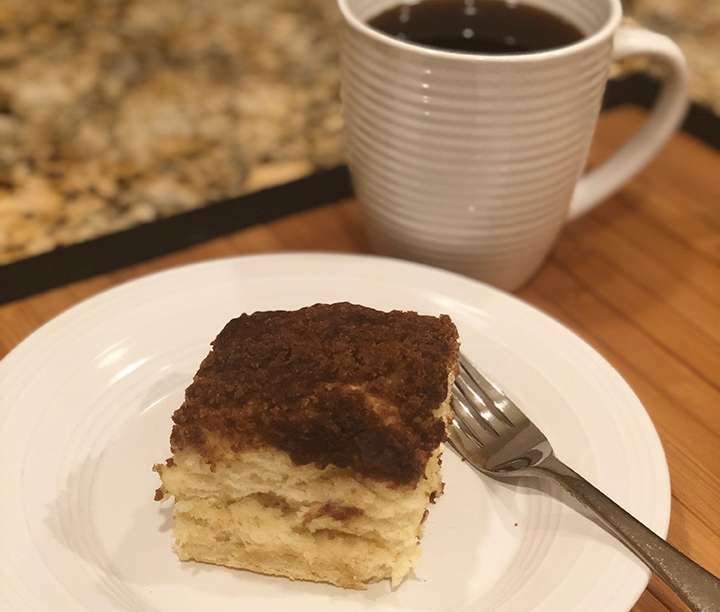 Dying for a delicious coffee cake? Make your own at home with this traditional Moravian Sugar Cake recipe from Joyce Gerdman, Owner/Operator of Evergreen Beach Hotel in Ephraim for many years.